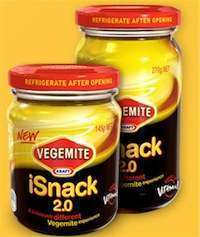 In what I’m sure will go down in history as one of biggest ever crowdsourcing fails, Kraft has abandoned the name of iSnack 2.0 for their new mix of vegemite and cream cheese, just days after revealing it. 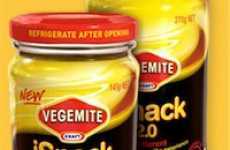 After several days of widespread backlash against the name pouring out on social networking sites, Kraft spokesman Simon Talbot said they had "listened to Australia," and the company will now do what they should have done in the first place - go to an opinion poll and let the people decide the name. A Facebook poll asking what people thought of iSnack2.0 yesterday had over 20,000 responses of which 97% hated the name.